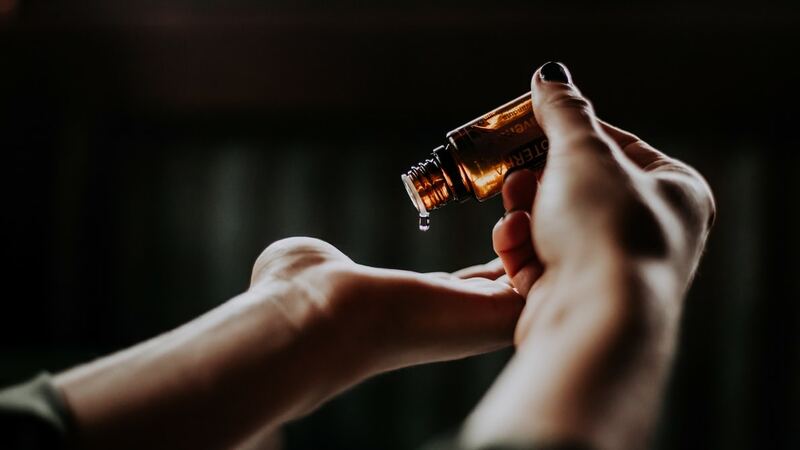 The primary goal of Ayurvedic care postpartum is to bring balance to the new mother’s vata energy, to prevent excess air from entering the body, and to restore the new mother’s mind and body after the rigors of labor. Massages play a very important role in achieving these. This is the second post on Ayurvedic care postpartum. The first post discusses special diets and teas, the importance of rest and other practices. New mothers that have had uncomplicated natural deliveries usually start their daily oil massages and stomach binding in the first week postpartum. Mothers that have had less straightforward deliveries or c-sections usually start at the end of week two, depending on the advice of their doctors and the recovery of their scar. 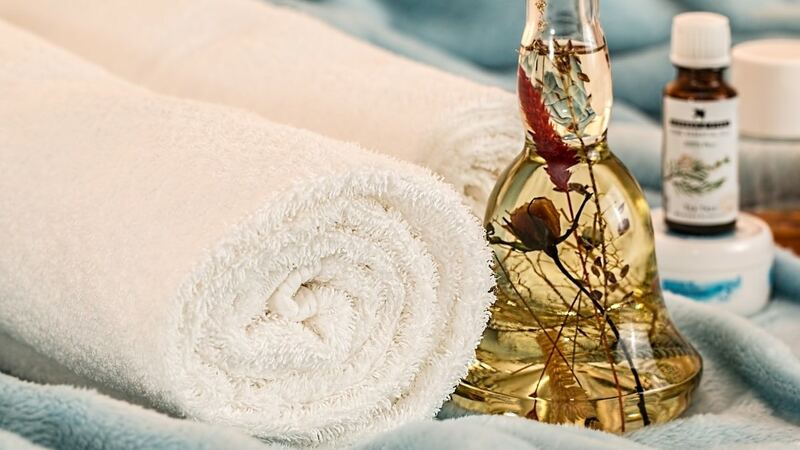 Typically, an experienced massage therapist will come on board for a period of one to three months, and will be responsible for giving the new mother and baby daily oil massages or abhyanga, using warm oils that are designed to reduce vata. Oil massages for the new mother takes place in a warm room - air conditioning is switched off and windows are closed to prevent excess air. Sweat is another benefit of the warm environment – it is considered to be a good way for the body to rid itself of excess fluids gained during pregnancy. The massage can last up to an hour, and is quite vigorous to relieve aching bones and improve circulation. It is usually a full body and head massage with extra oil applied to the naval area. The breasts are usually avoided and the abdomen is firmly massaged (if the health of the new mother allows for it). According to Ayurveda, this helps the uterus contract to its original size and the organs to return to their original positions. The Ayurvedic therapist typically shares advice on breastfeeding, postpartum diet, parenting and motherhood. She answers questions, quells doubts and provides valuable emotional support. She also looks after the baby, allowing the new mother a precious nap during the massage. As a result of all these, massage is also believed to promote better lactation. The newborn baby would also get a fifteen-minute daily massage. 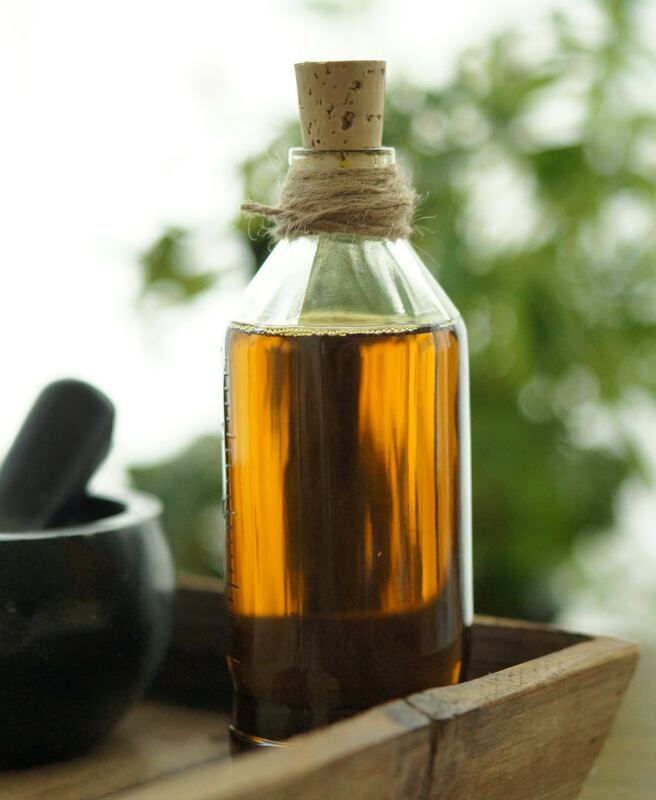 Ayurvedic oils or baby oils can be used, depending on what suits the sensitive newborn skin. As with the mother, extra oil would be applied to the naval area and also to the slight depression at the baby’s head (the crown). A massage therapist isn’t required to reap the postpartum benefits of oil massages. There are several resources available online on self-massage for the new mother, such as this infographic by Vital Veda. There are also plenty of resources and possibly local classes that teach mothers how to massage babies – which can be a great way to boost the bond between mother and baby. After the massage, the new mother would have a warm shower. The massage therapist might give baby a massage at this time and then give baby a warm shower. The new mother would typically have a snack to boost her energy, such as nuts, ghee-rich laddoos, protein-rich foxnuts, or nut-based halwas (Indian sweet dishes), and then she would nurse baby. The warm shower and breast milk would likely put baby to sleep, allowing the massage therapist to focus on binding the mother’s abdomen. In Ayurveda, the abdomen is bound with a long muslin or cotton sari for a period of twelve hours or overnight. This is to reduce the opportunity for air to enter the uterus and to balance the new mother’s vata. Stomach binding is believed to help the uterus contract, guide the organs to their original position and provide support to the back. Many women also attribute their postpartum weight loss to stomach binding! Disclaimer: This article is only meant to illustrate the practices commonly followed in Ayurvedic postpartum care and is not a guide. Please consult your primary health care provider before following any of the practices mentioned above. Nidhi is a fresh mom who has lived in over 8 countries and has experienced several cultures closely. She was editor-in-chief of an established magazine for several years. She currently lives in Dubai and writes a blog about her experience with baby stuff. See her blog here.